A humane attitude is required to be adopted by a judge while dealing with an application for remanding a suspect or an accused person to police custody or judicial custody, the bench observed. Emphasising on the necessity of ‘introspection’, while denying bail to an accused, the Supreme Court has granted bail to an accused observing that if the investigating officer does not find it necessary to arrest an accused during investigations, a strong case should be made out for placing that person in judicial custody after a charge sheet is filed. A bench of Justice Madan B Lokur and Justice Deepak Gupta observed that the accused during the entire period of investigations, which have been spread over seven months, was not arrested by the investigating officer. The complaint against the accused in this case was that he had cheated the complainant of an amount exceeding Rs.37 lakh and had therefore committed an offence of cheating. The court also observed that grant of bail has not been opposed by the State, but there is vehement opposition from the complainant. 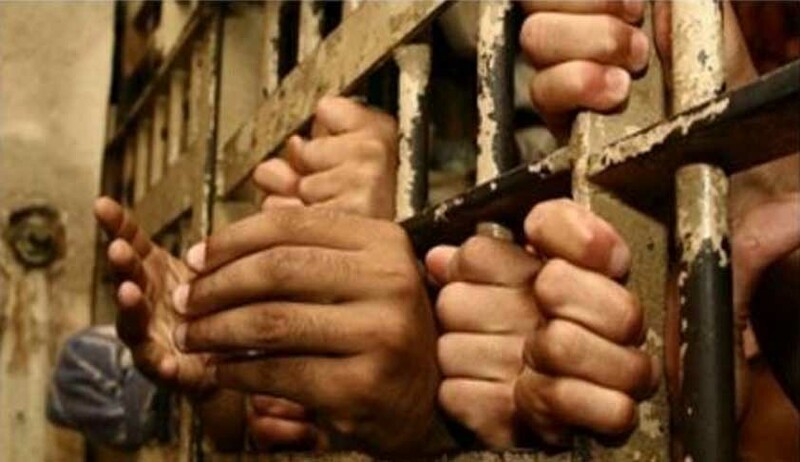 The court also said that some of the basic principles of criminal jurisprudence like presumption of innocence, appear to have been lost sight of with the result that more and more persons are being incarcerated and for longer periods. “This does not do any good to our criminal jurisprudence or to our society … Occasionally there is a necessity to introspect whether denying bail to an accused person is the right thing to do on the facts and in the circumstances of a case,” the bench added. Whether the accused was arrested during investigations when that person perhaps has the best opportunity to tamper with the evidence or influence witnesses. If the investigating officer does not find it necessary to arrest an accused person during investigations, a strong case should be made out for placing that person in judicial custody after a charge sheet is filed. Whether the accused was participating in the investigations to the satisfaction of the investigating officer and was not absconding or not appearing when required by the investigating officer. If an accused is not hiding from the investigating officer or is hiding due to some genuine and expressed fear of being victimised, it would be a factor that a judge would need to consider in an appropriate case. Whether the accused is a first-time offender or has been accused of other offences and if so, the nature of such offences and his or her general conduct. The poverty or the deemed indigent status of an accused is also an extremely important factor and even Parliament has taken notice of it by incorporating an Explanation to Section 436 of the Code of Criminal Procedure, 1973.